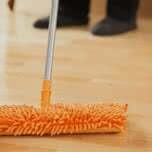 Linoleum is tough enough for the muddiest of boots and messiest of spills, but requires a gentle cleaner. 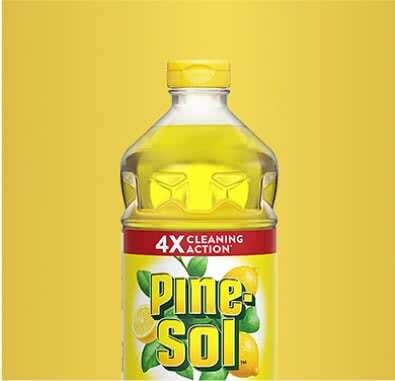 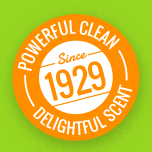 Pine-Sol® fits the bill — and tackles the mess. 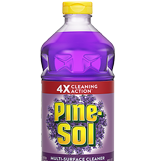 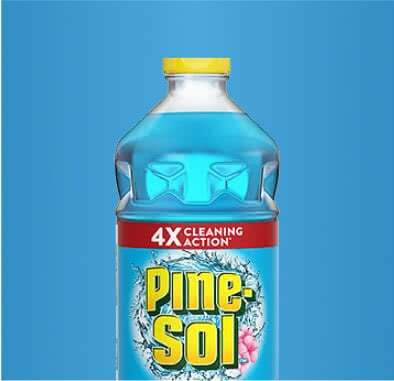 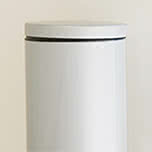 Dilute ¼ cup Pine-Sol® to a gallon of water. 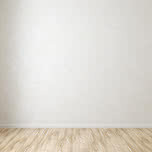 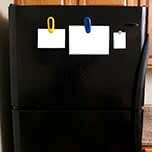 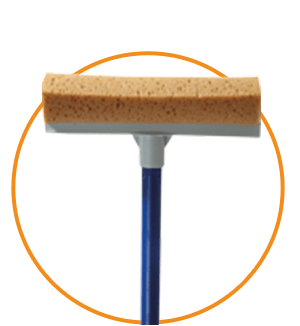 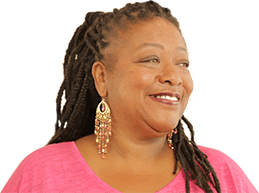 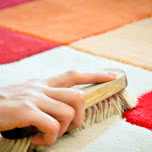 Wipe those dirty floors down with the solution using a mop or sponge. 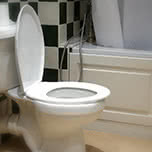 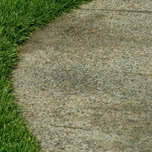 Be sure not to allow the solution to pool; you should never let linoleum get too wet. 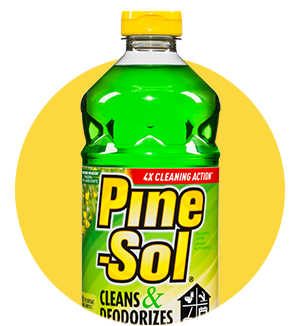 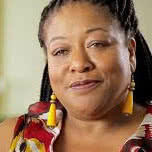 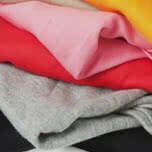 Scrub tougher stains and scuffs with full-strength Pine-Sol® and a scrubbing brush, then rinse with water. 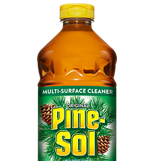 Use Pine-Sol® instead of ammonia-based cleaners to clean linoleum, which can break down the material and cause cracking. 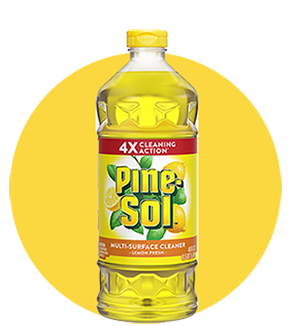 Try Pine-Sol® Sparkling Wave® to clean linoleum floors for a breeze of fresh air in your hallway, or Pine-Sol® Lemon Fresh in your kitchen.